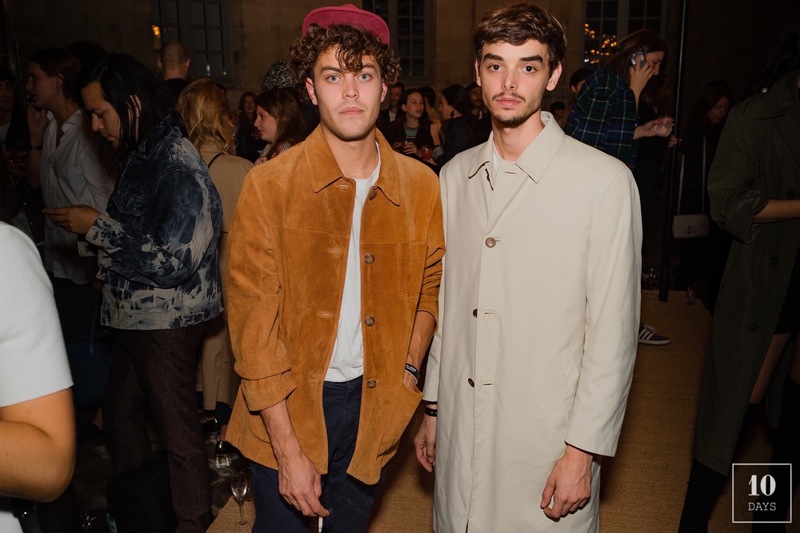 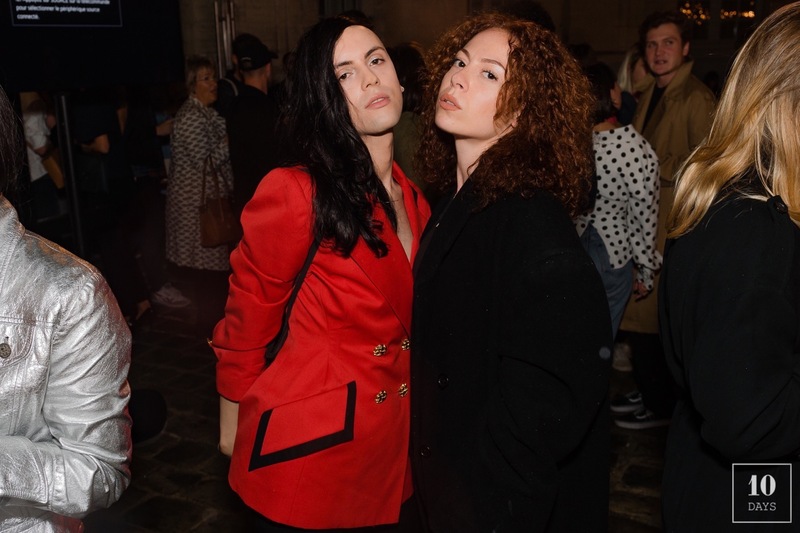 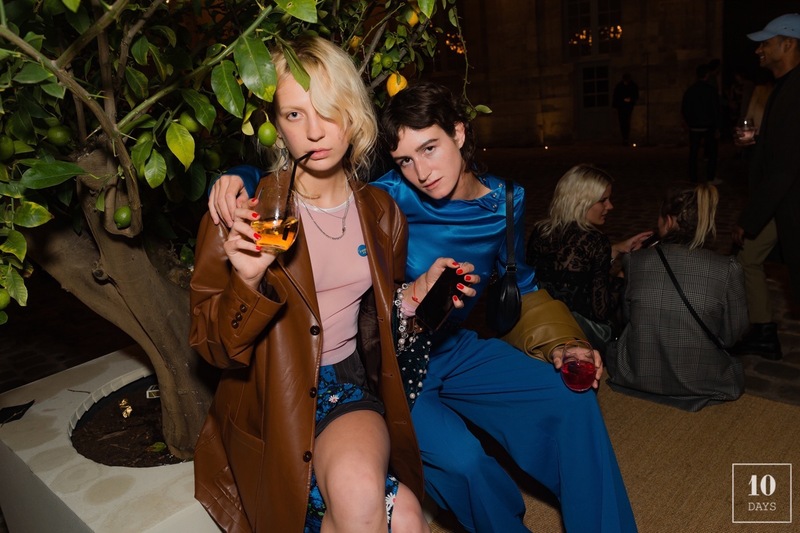 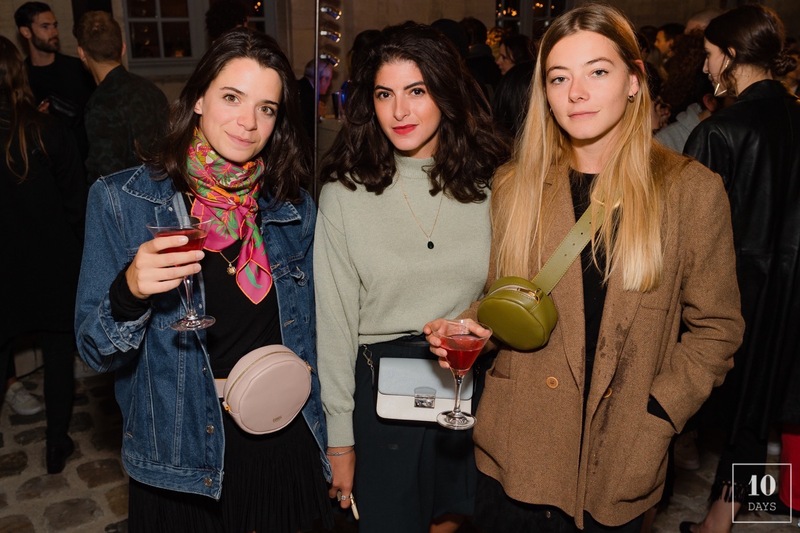 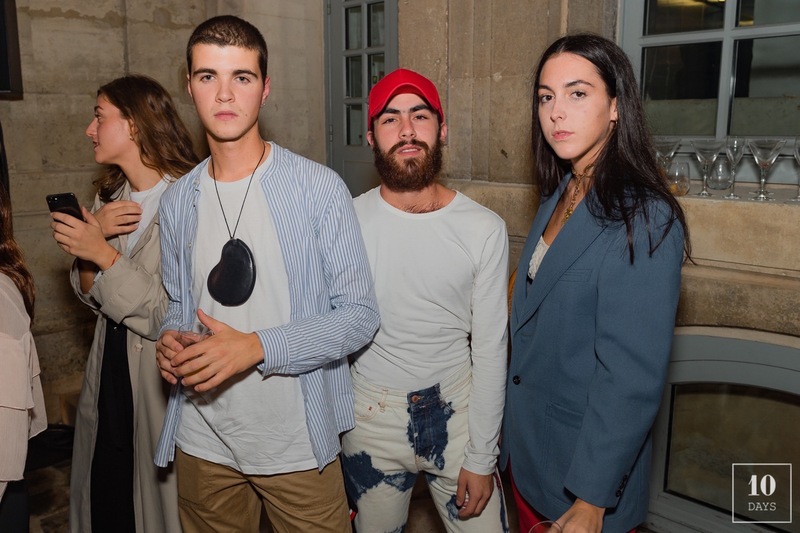 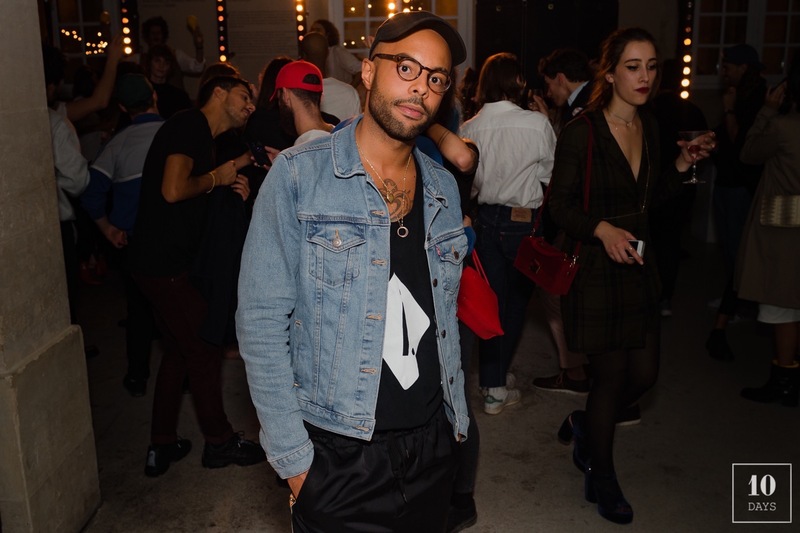 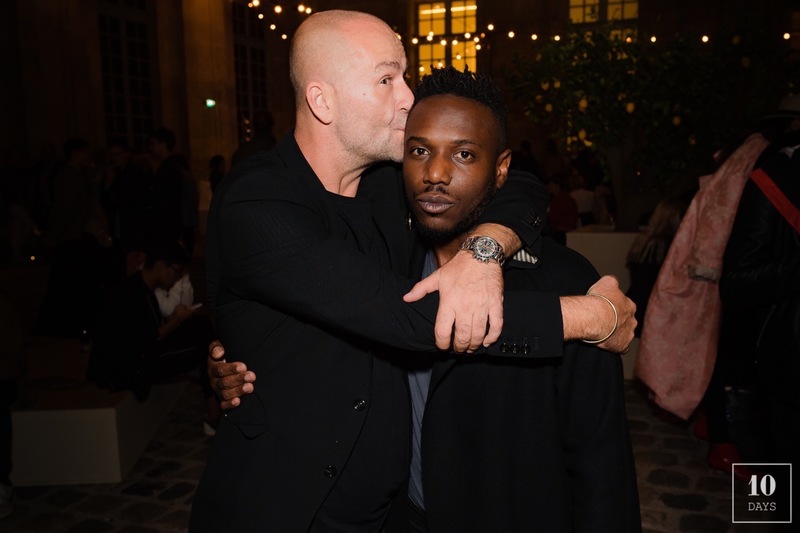 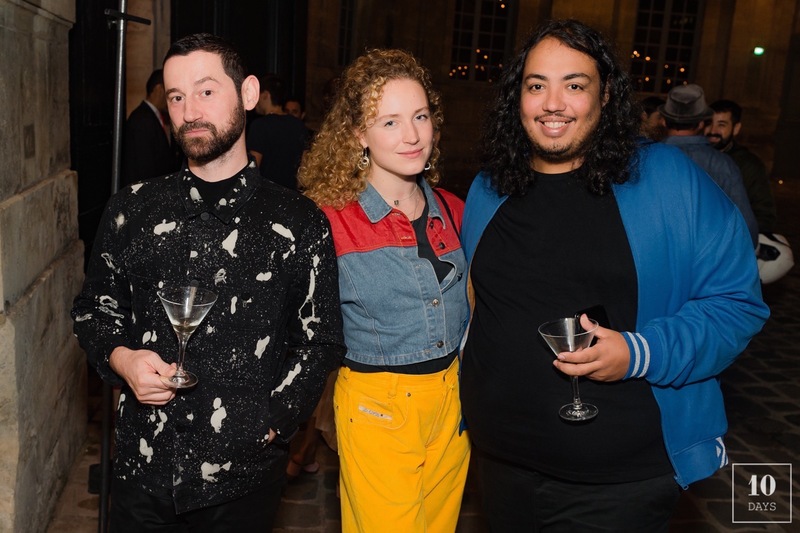 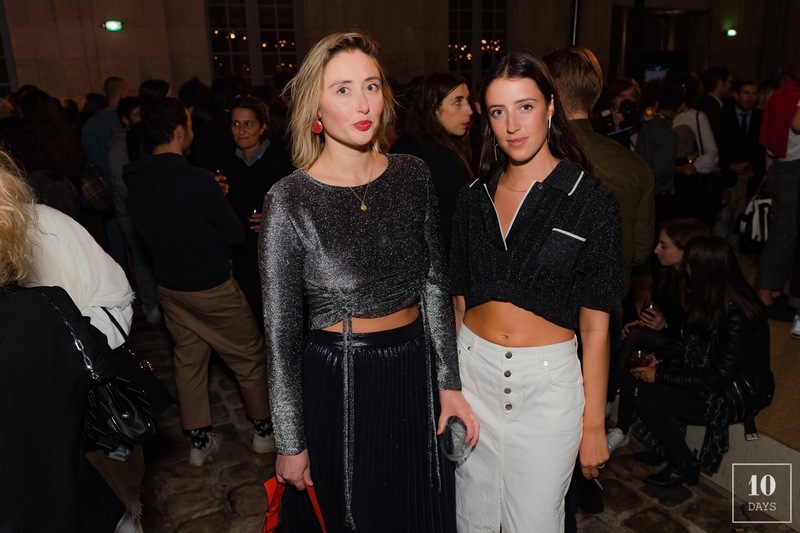 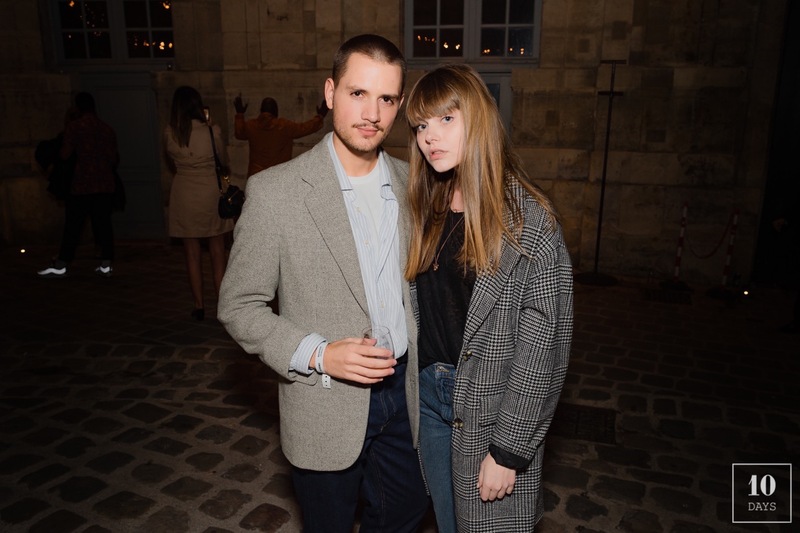 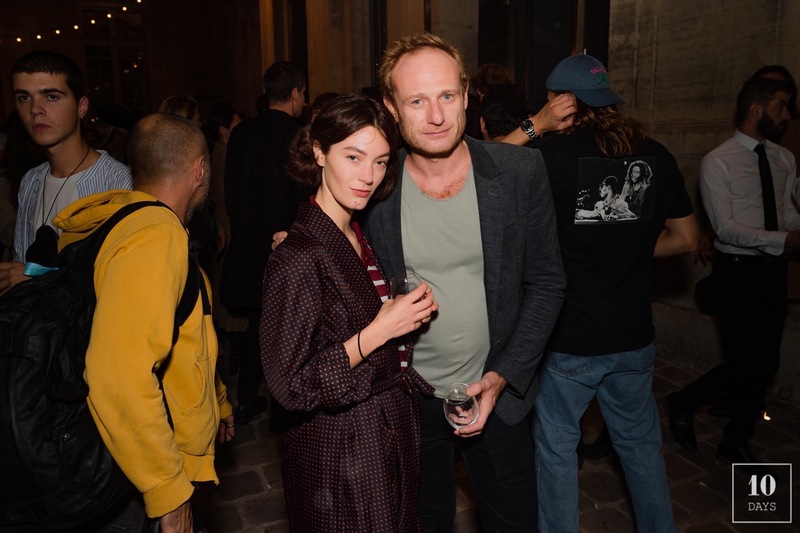 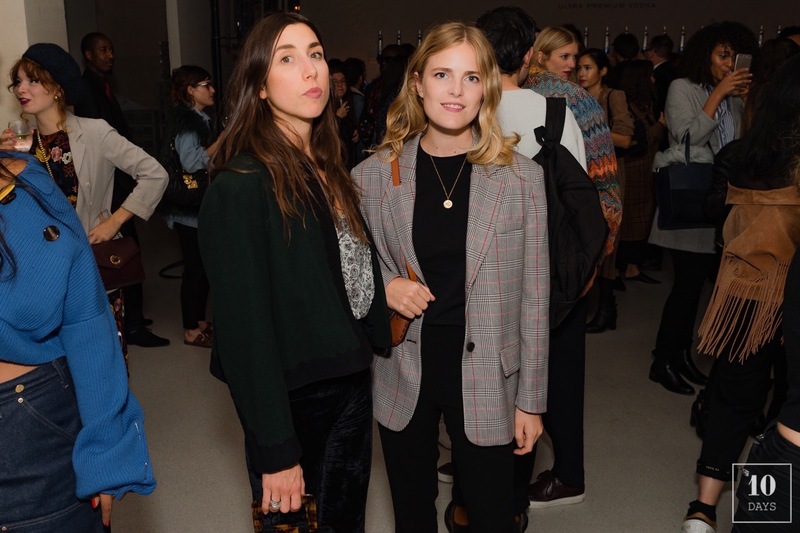 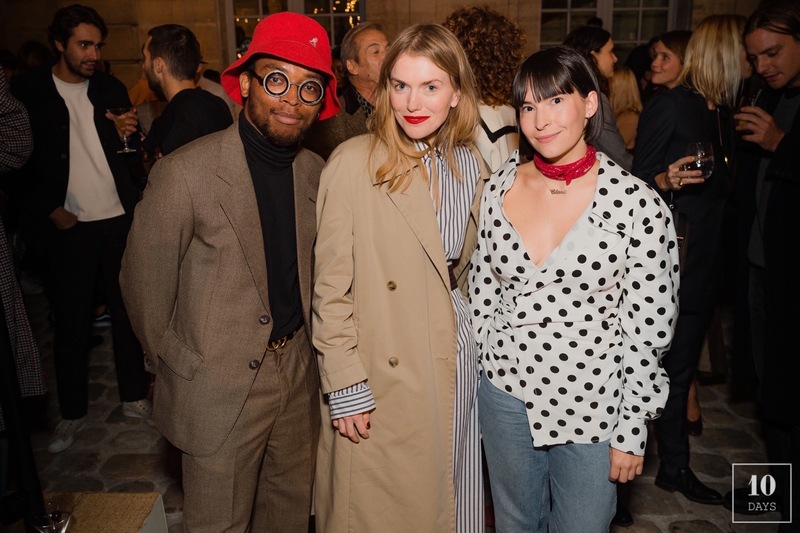 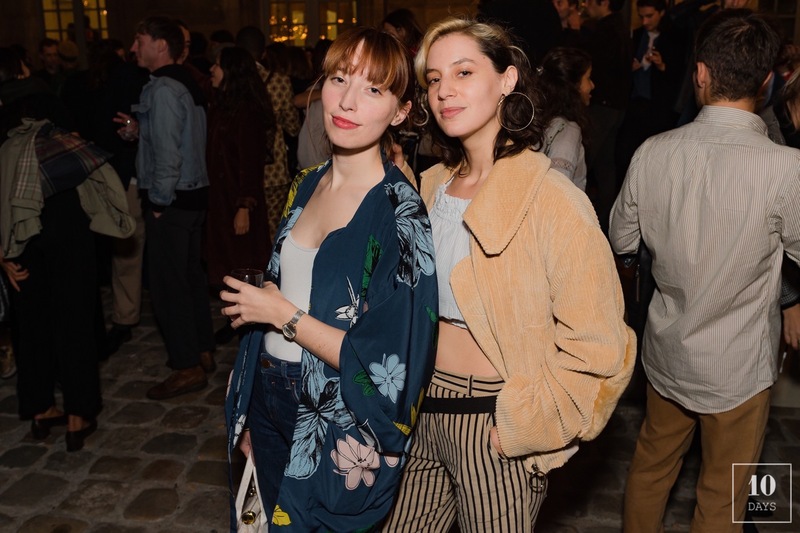 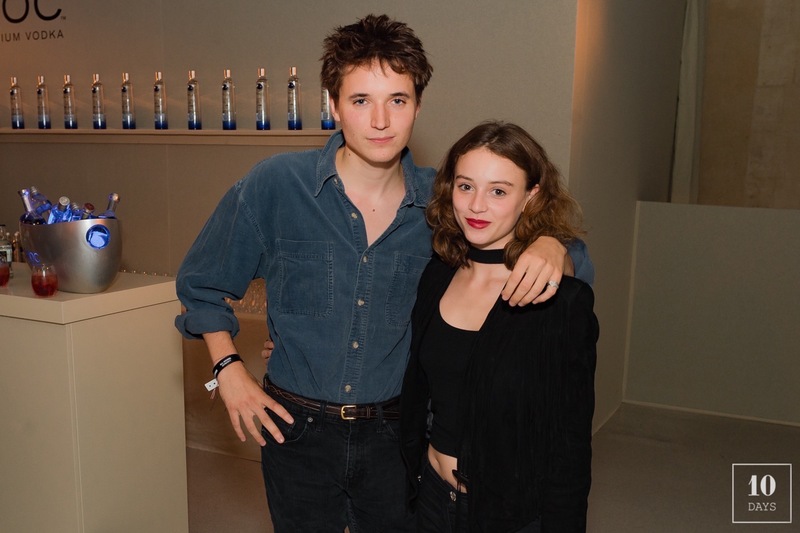 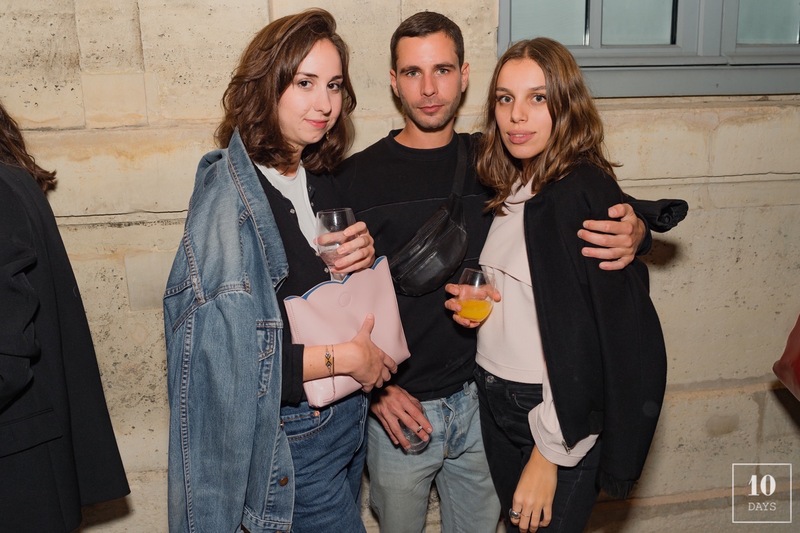 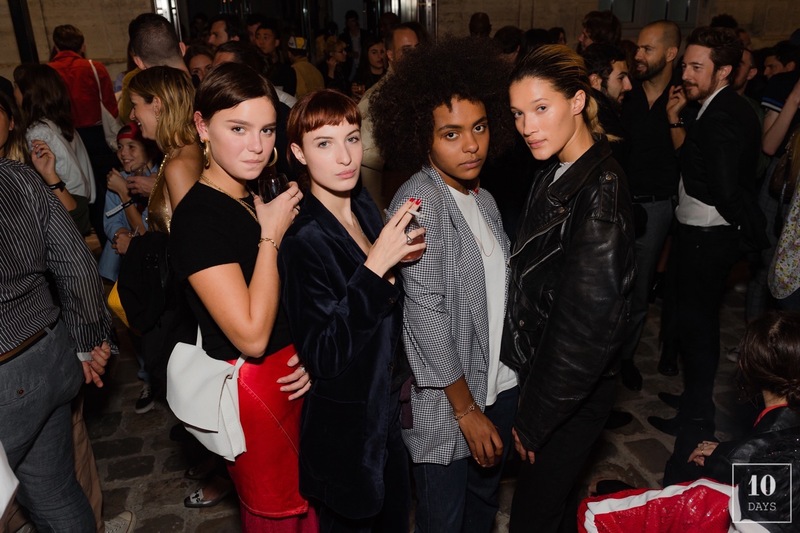 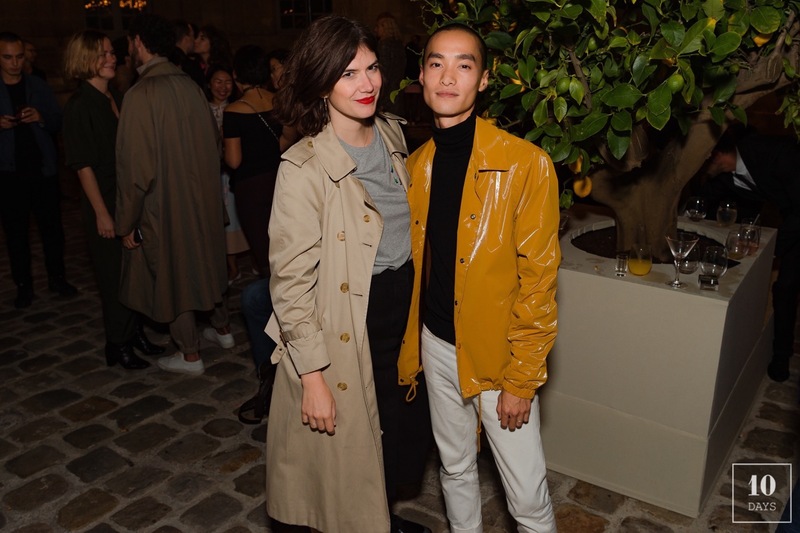 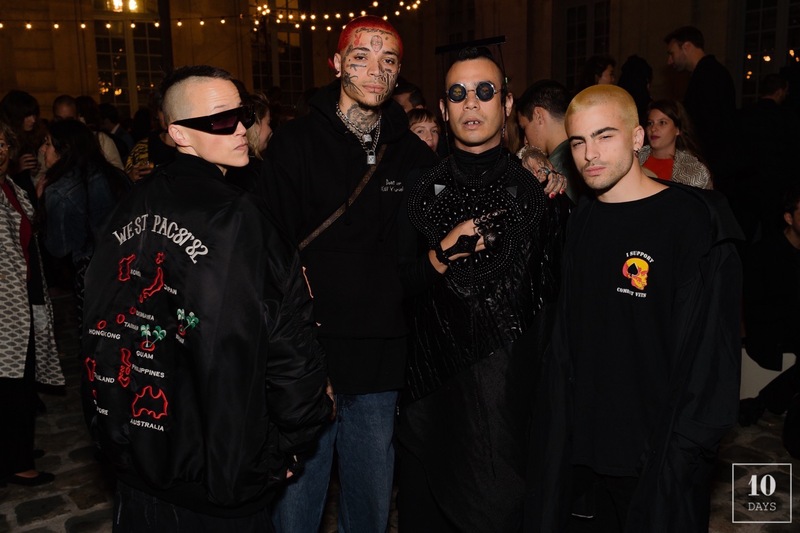 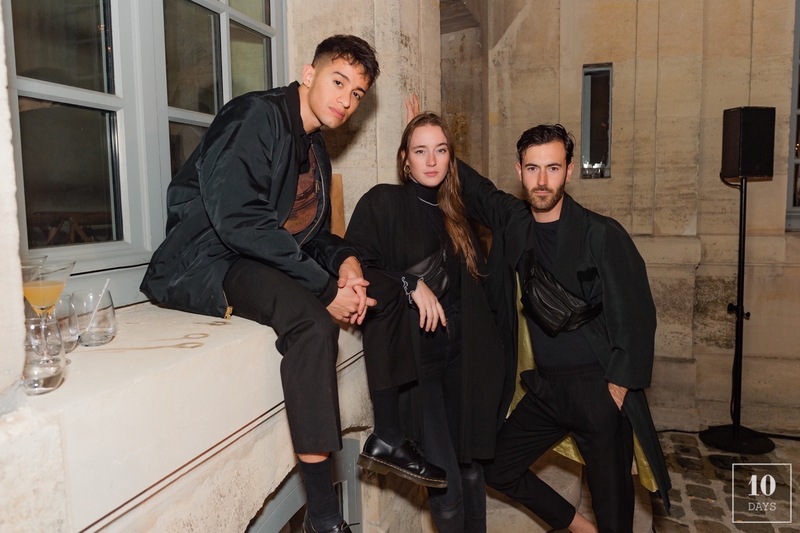 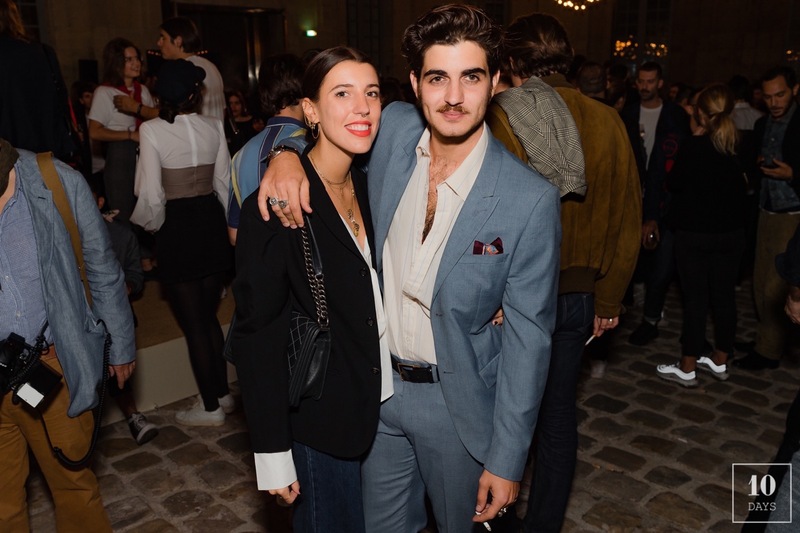 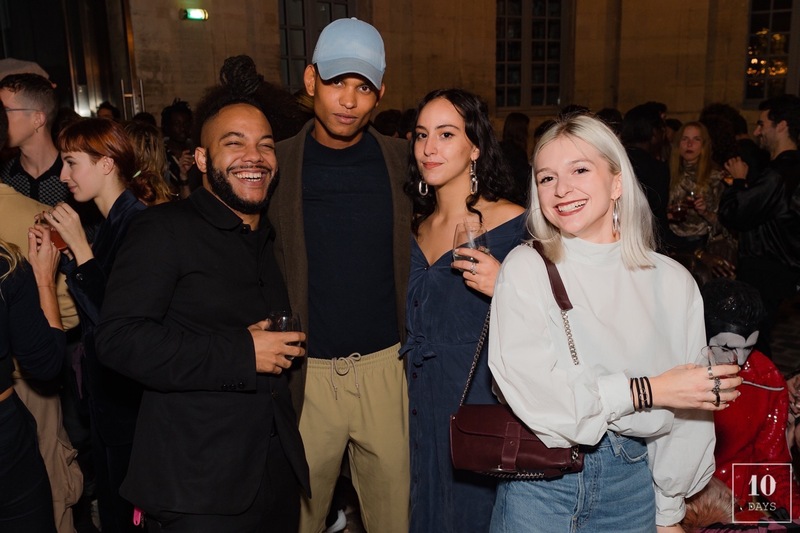 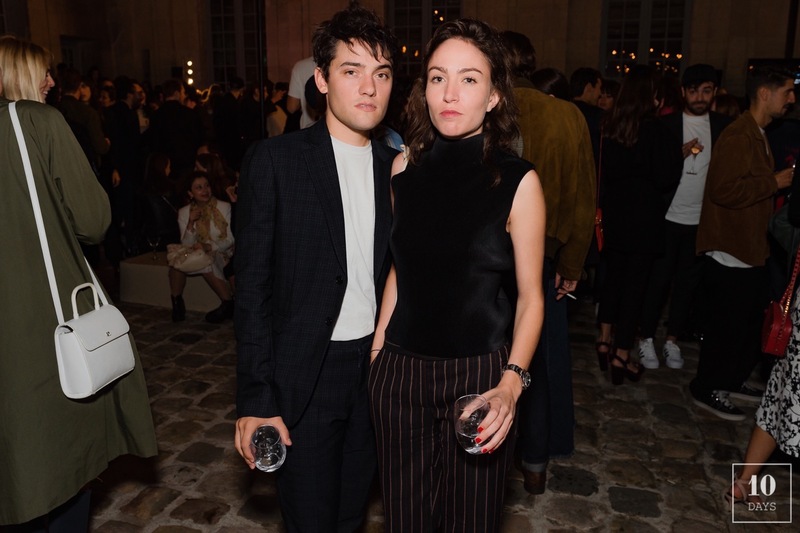 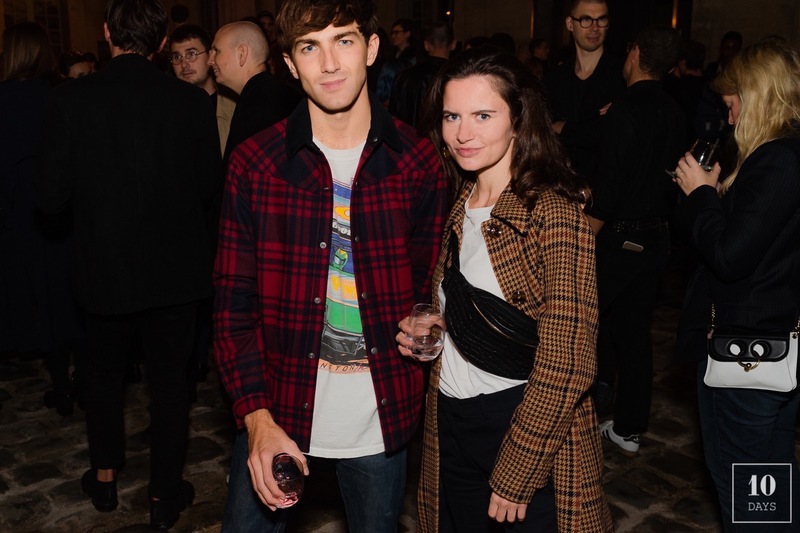 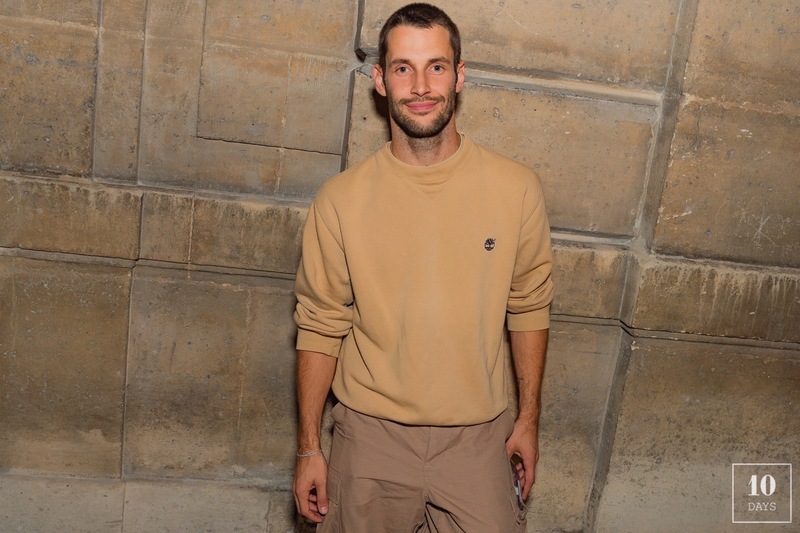 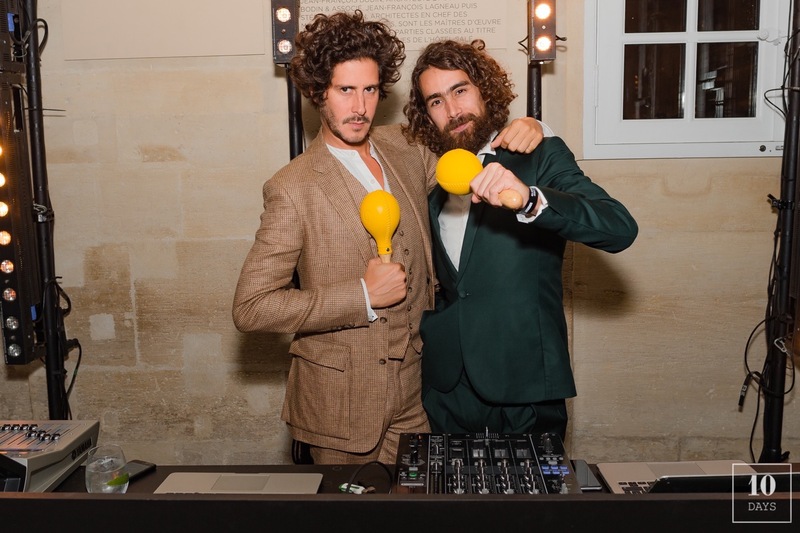 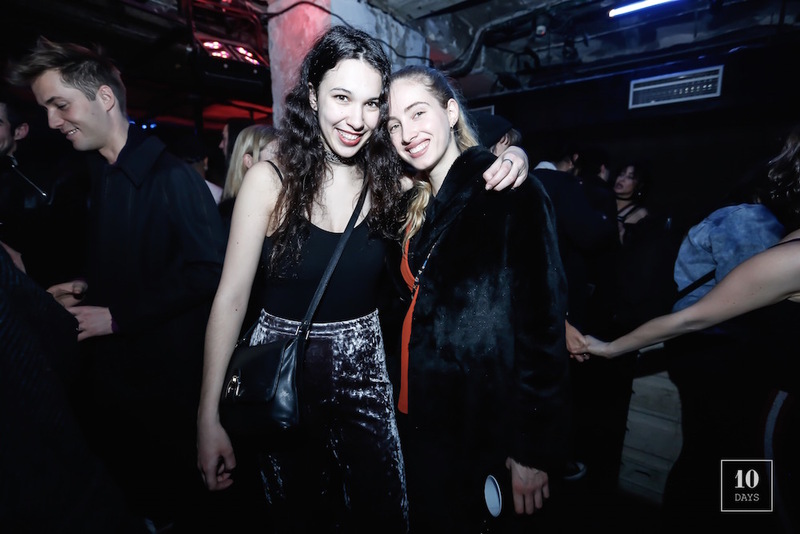 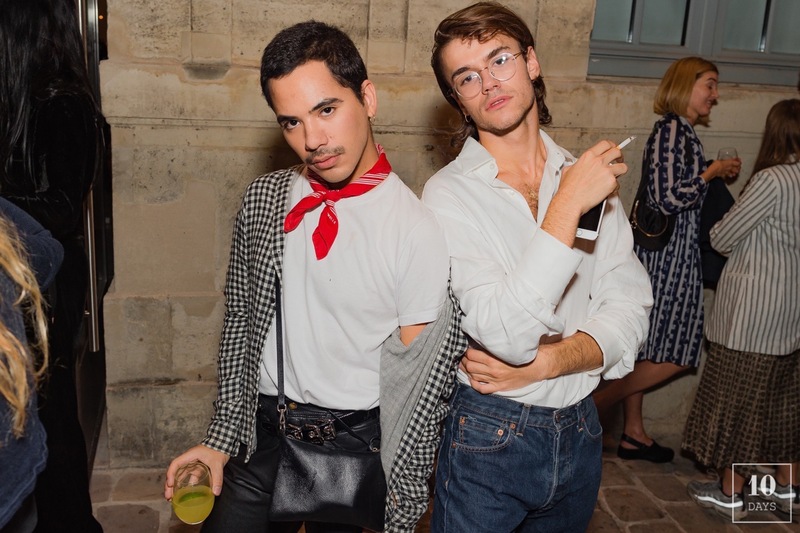 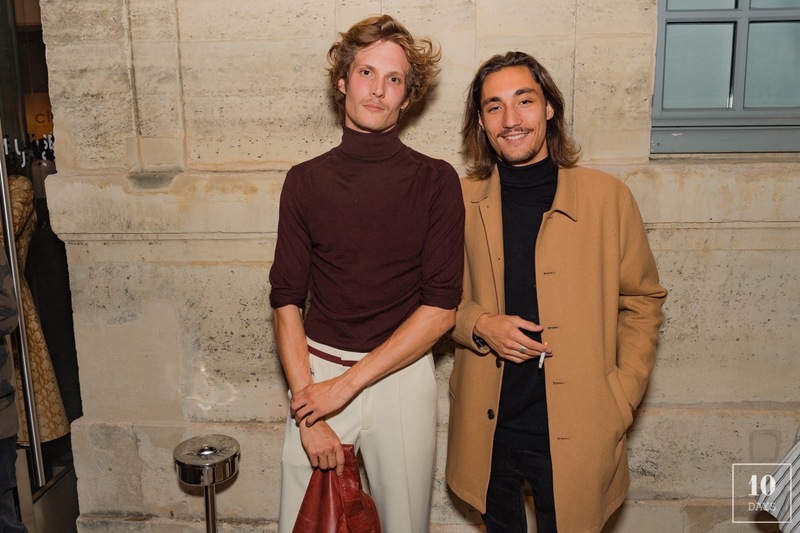 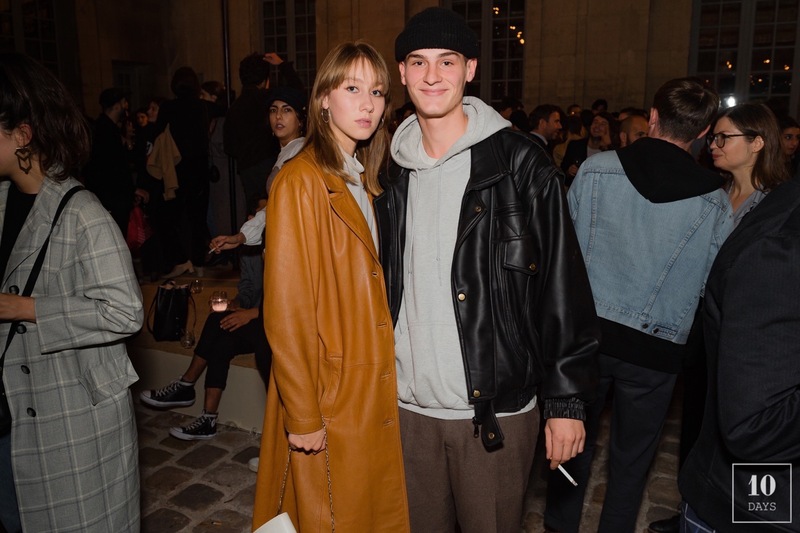 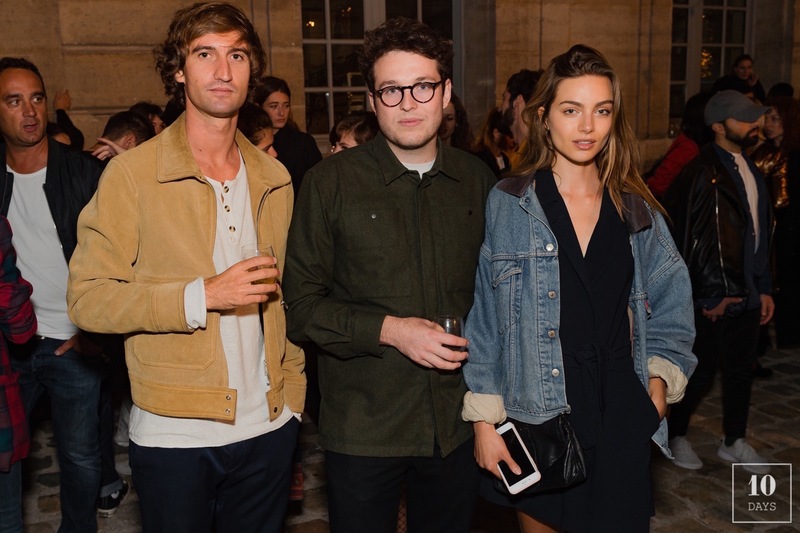 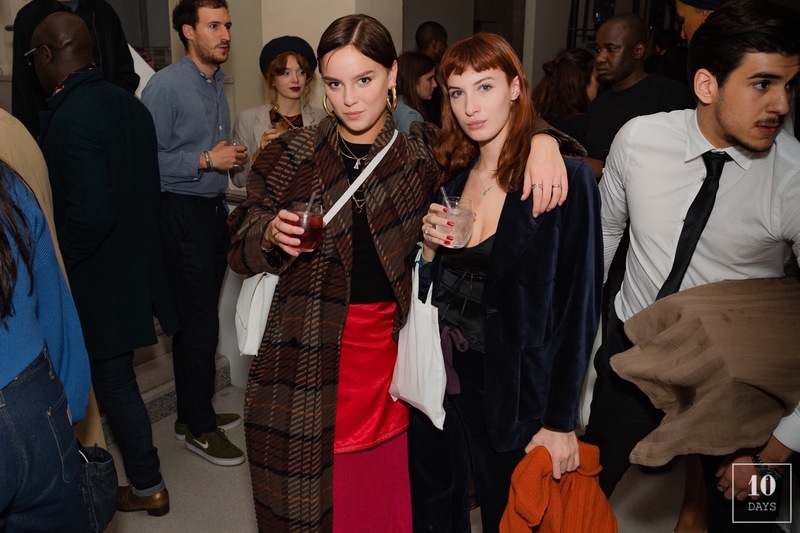 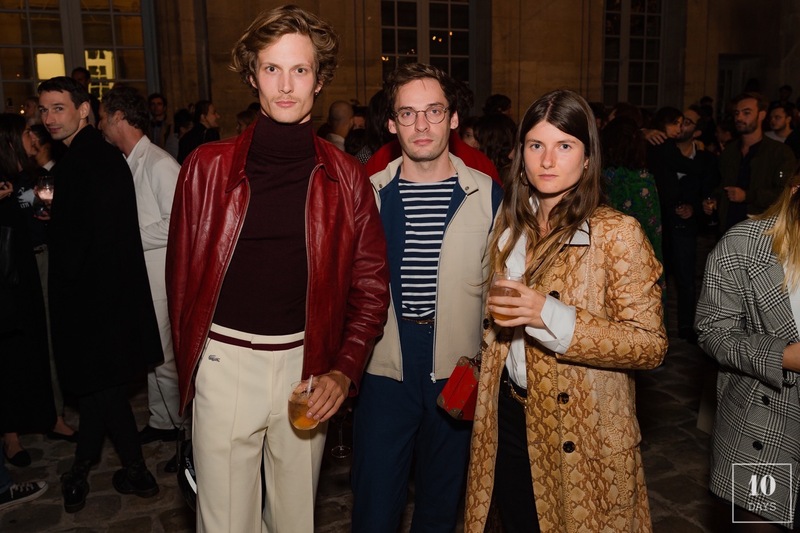 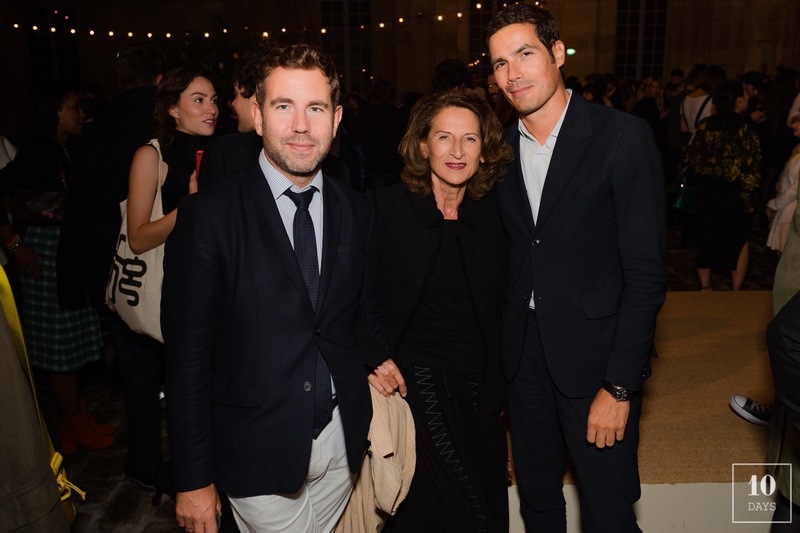 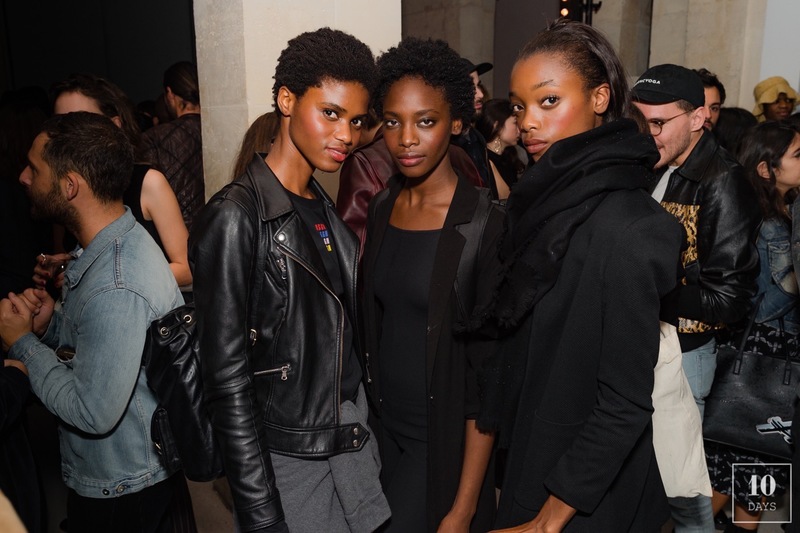 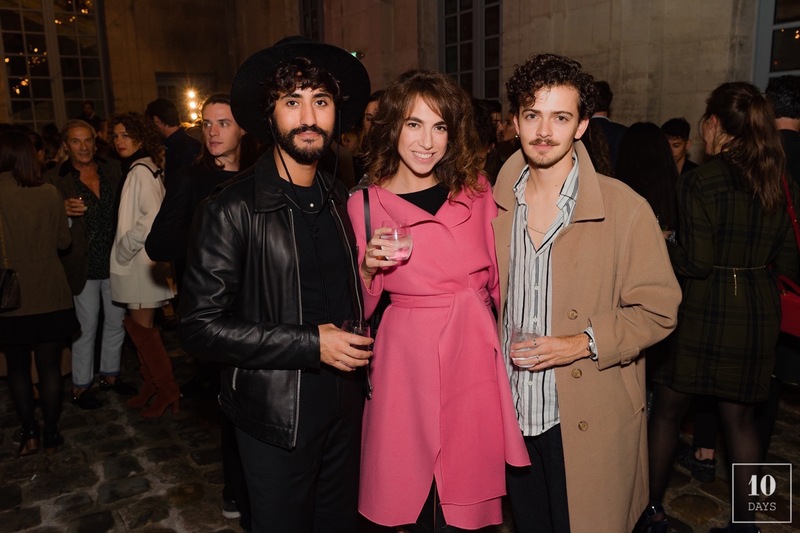 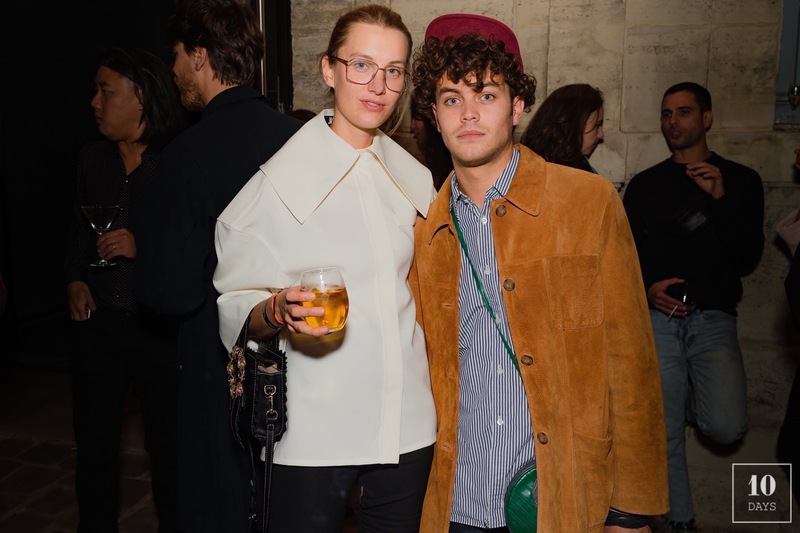 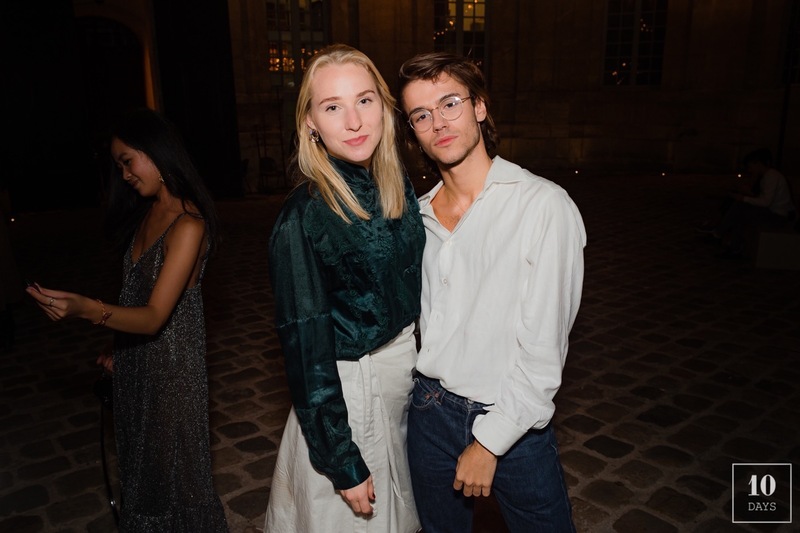 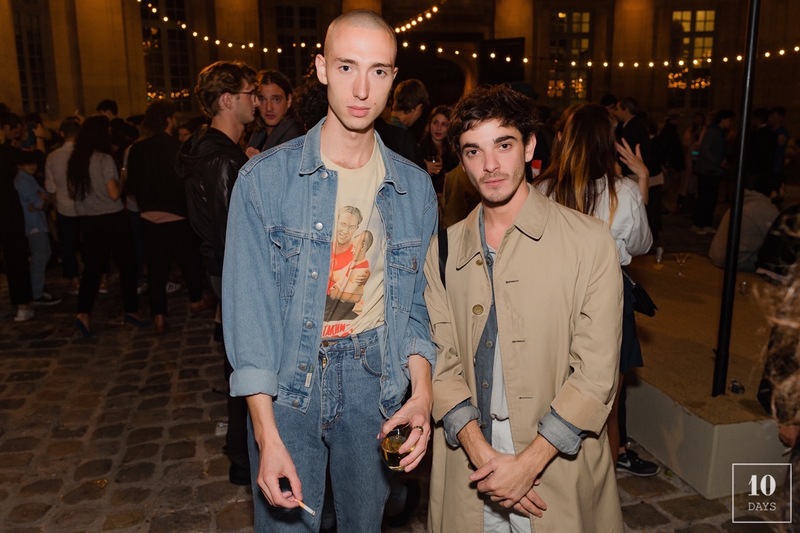 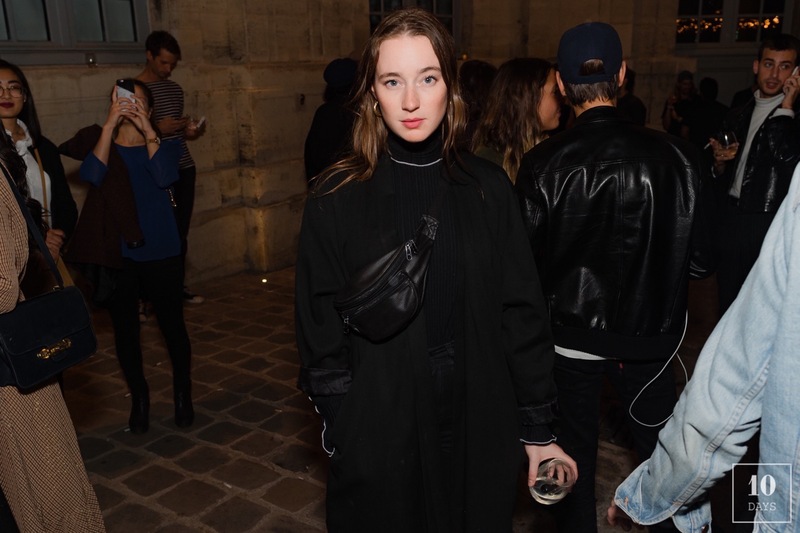 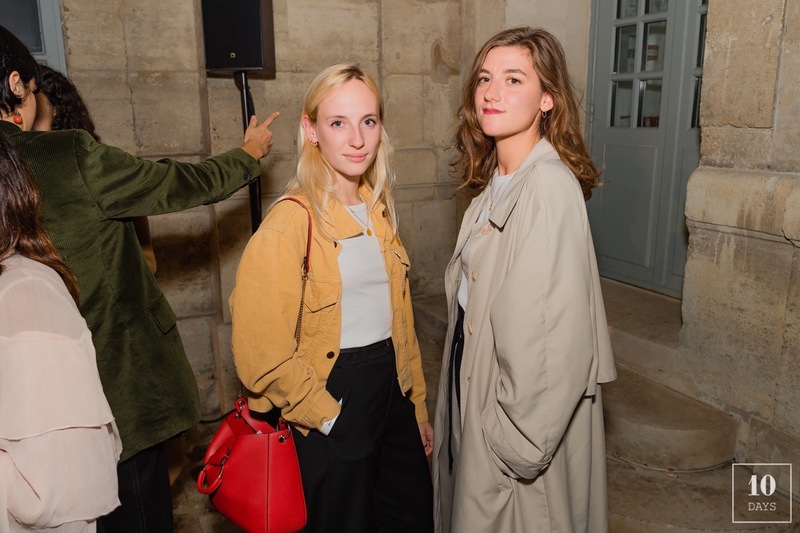 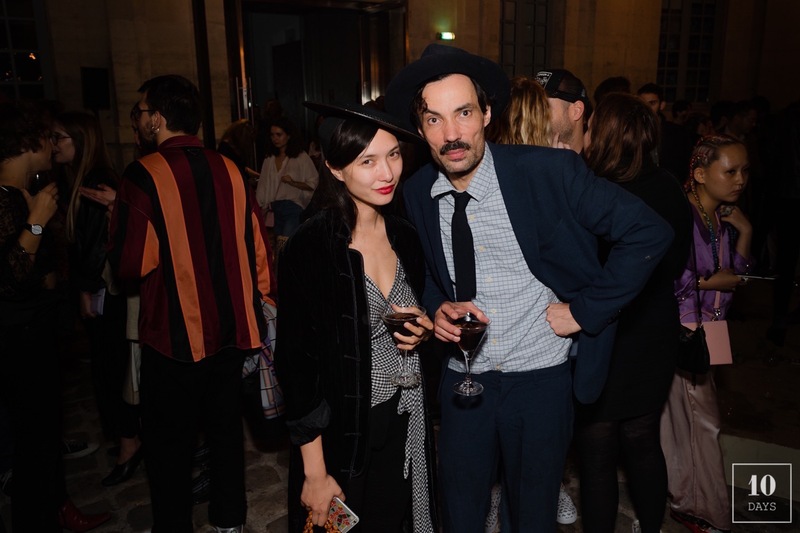 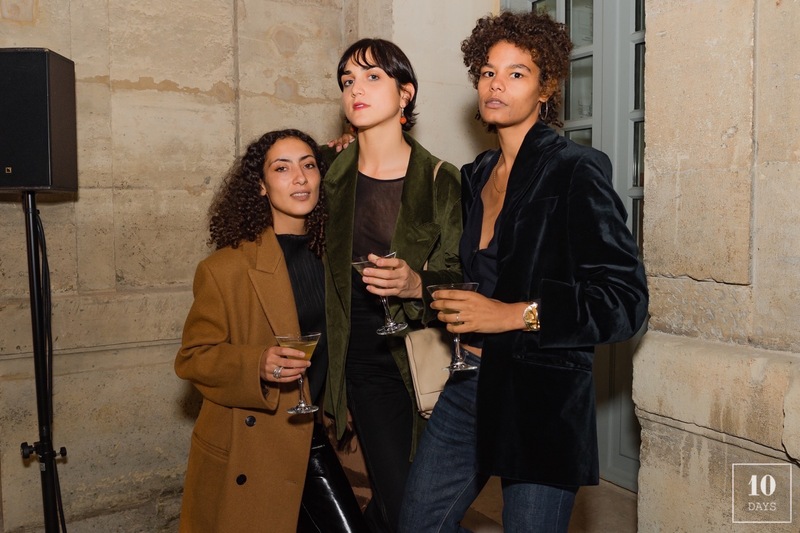 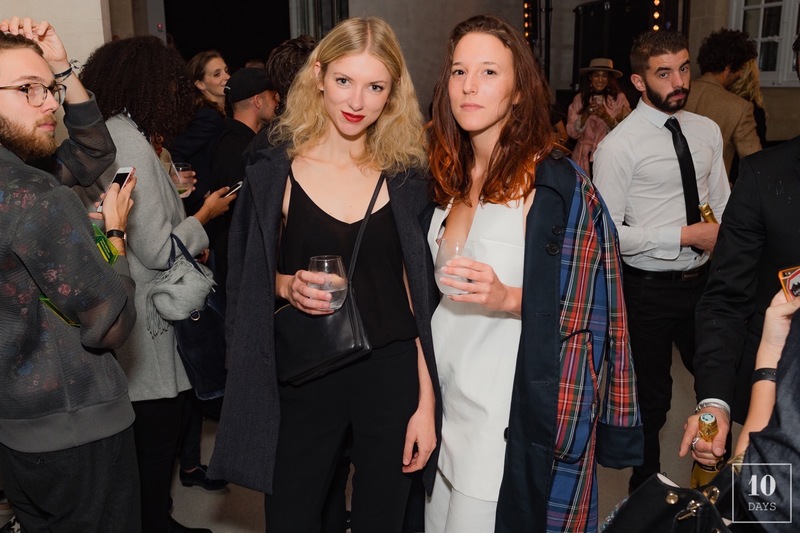 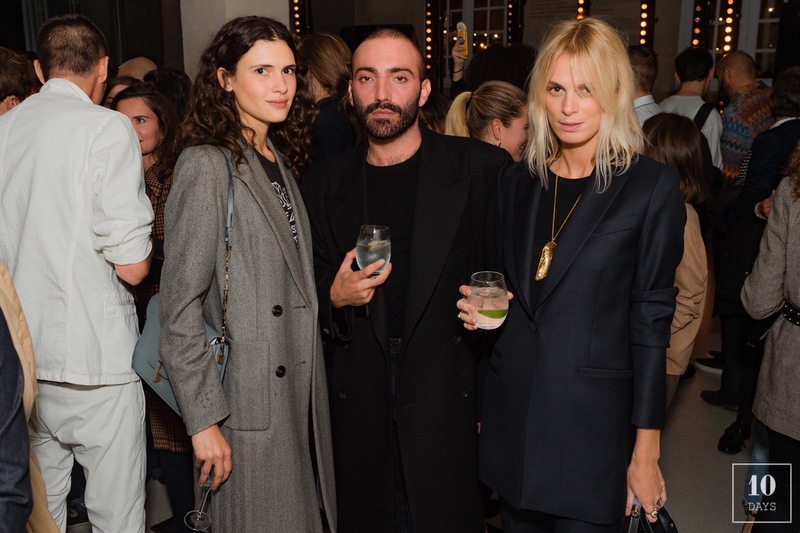 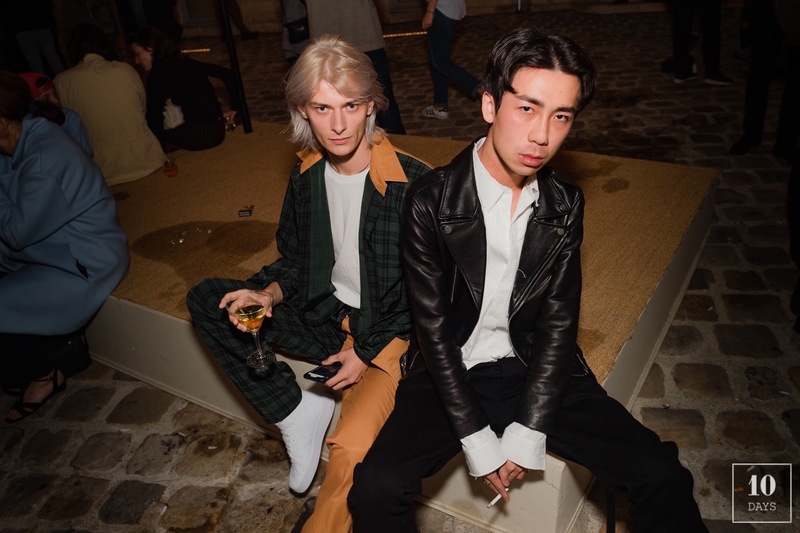 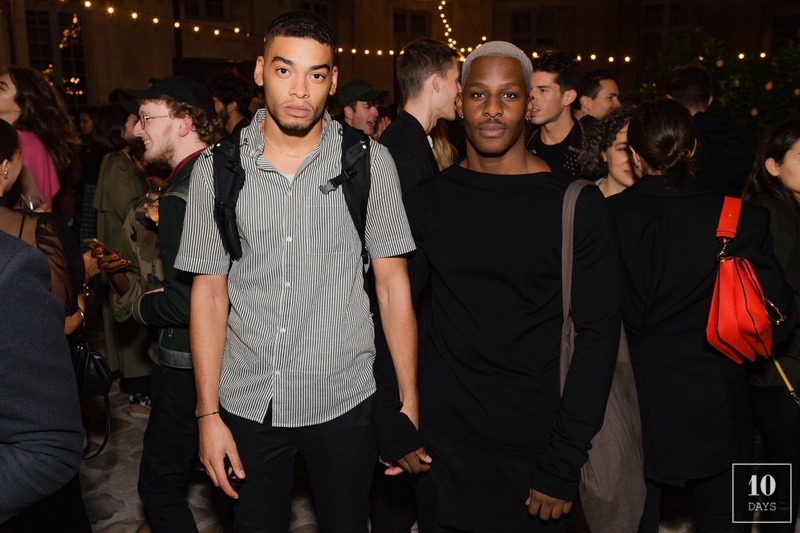 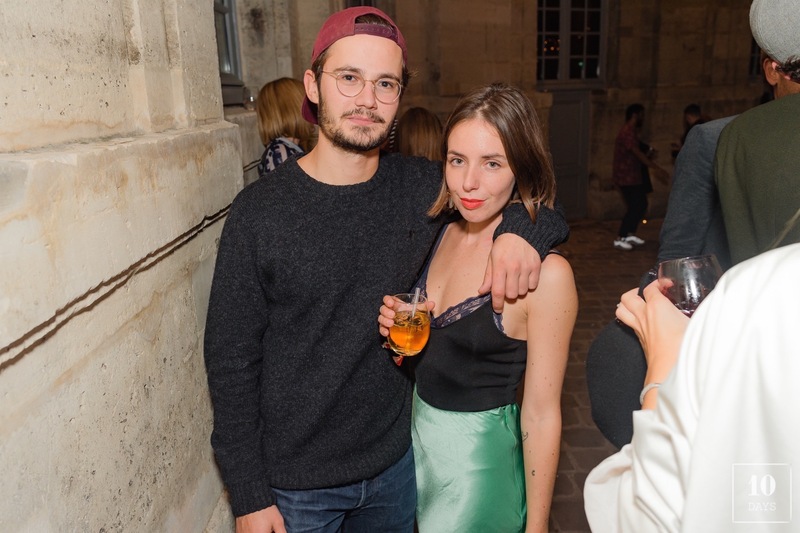 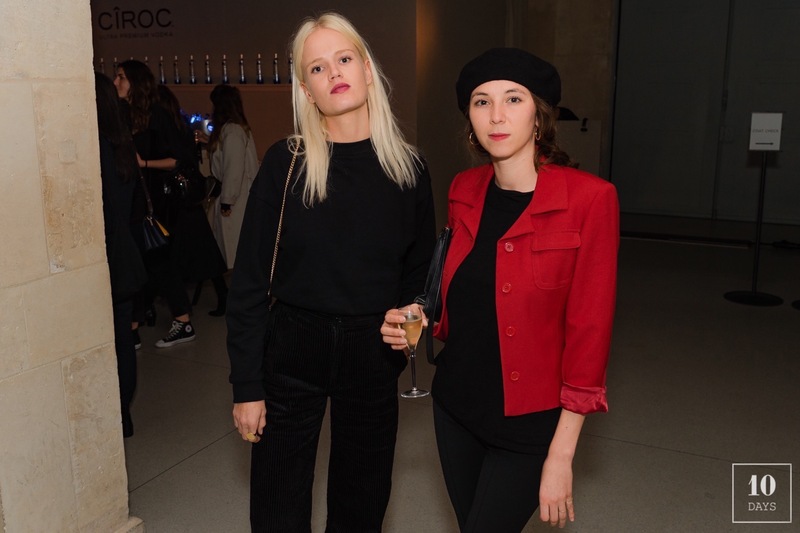 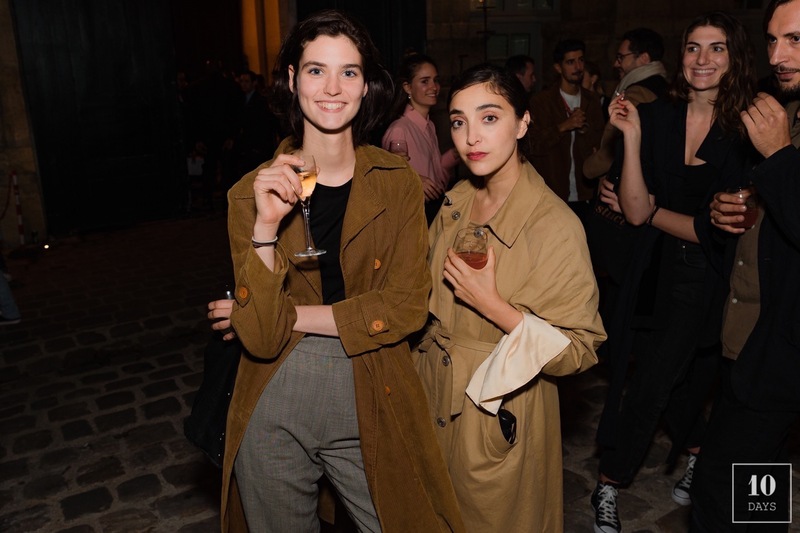 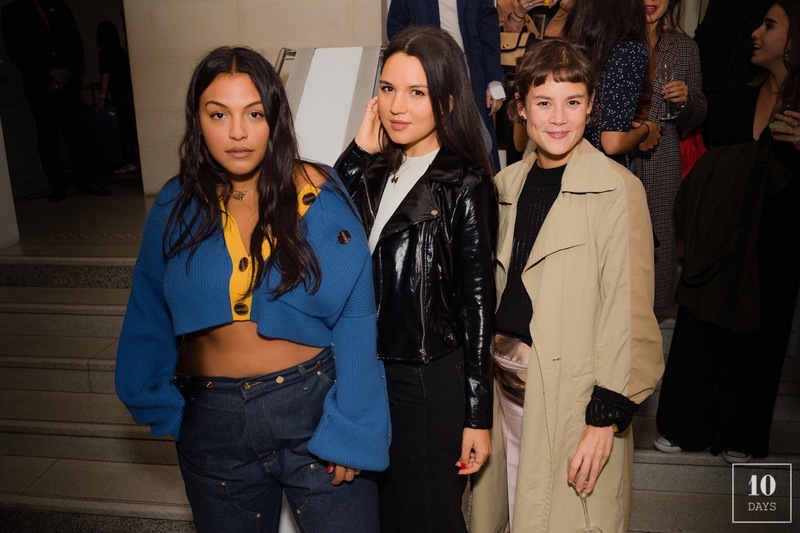 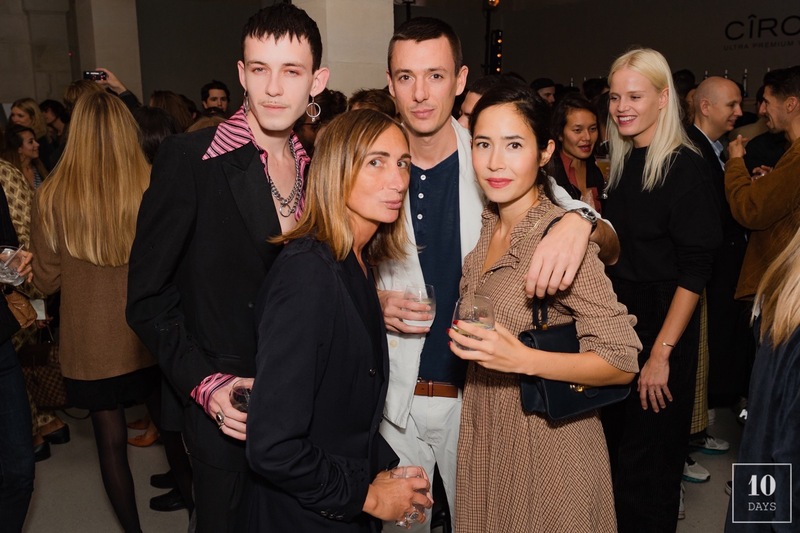 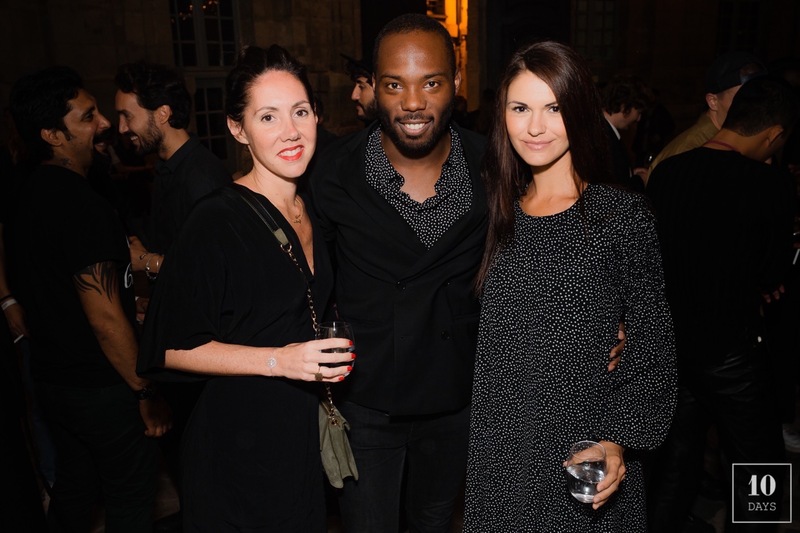 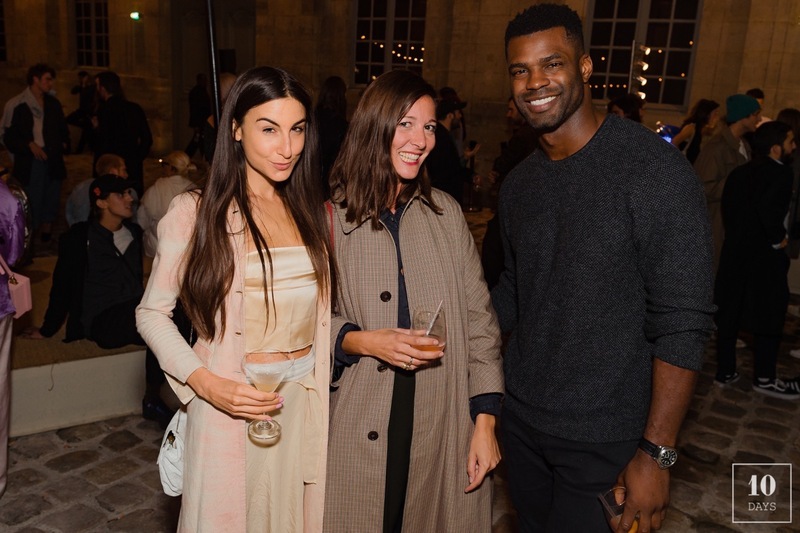 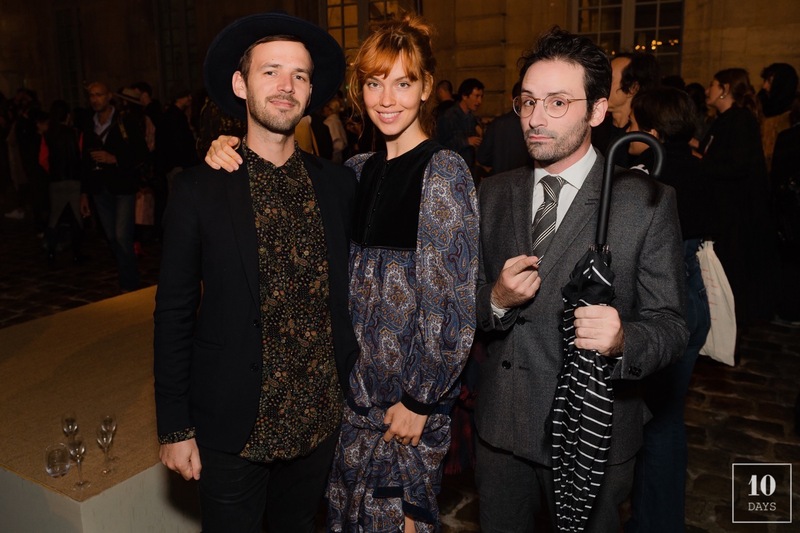 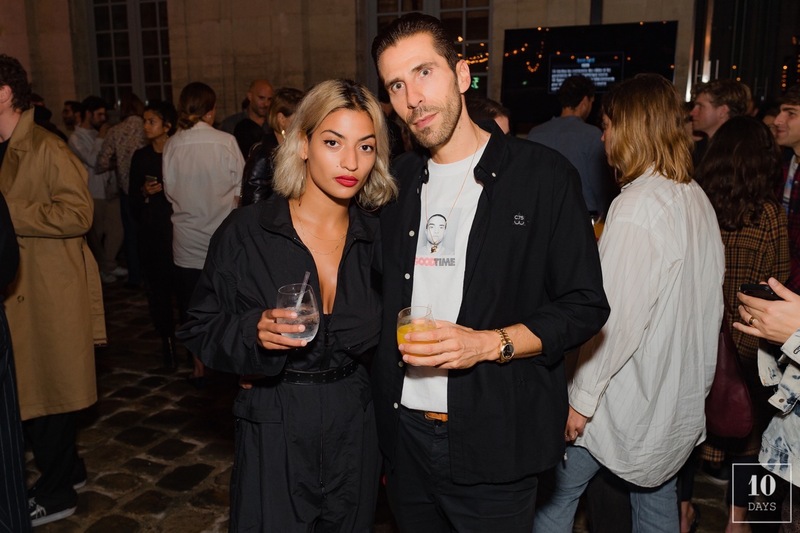 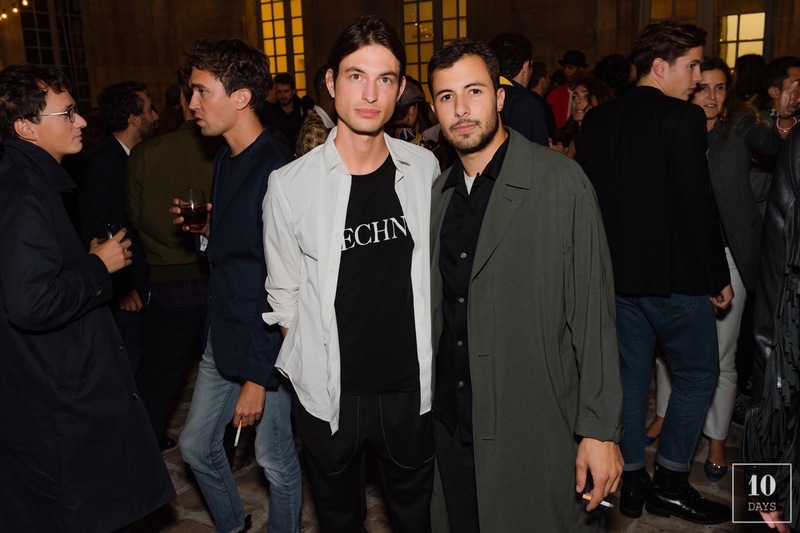 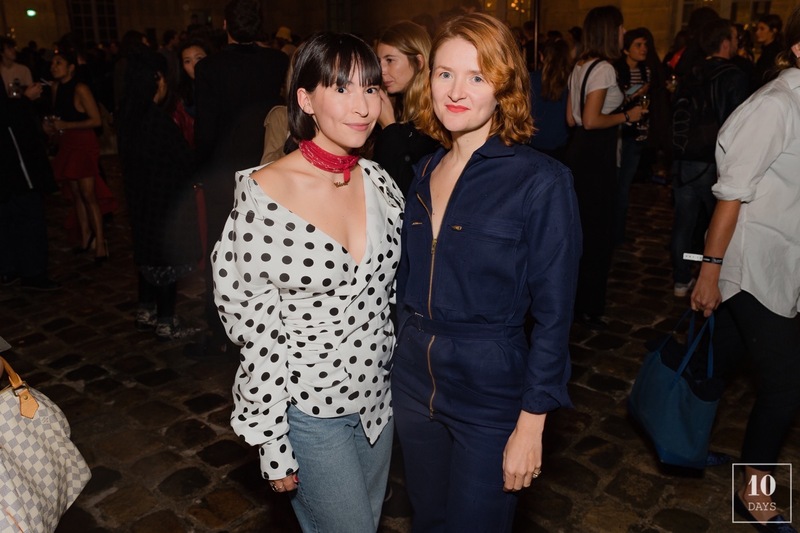 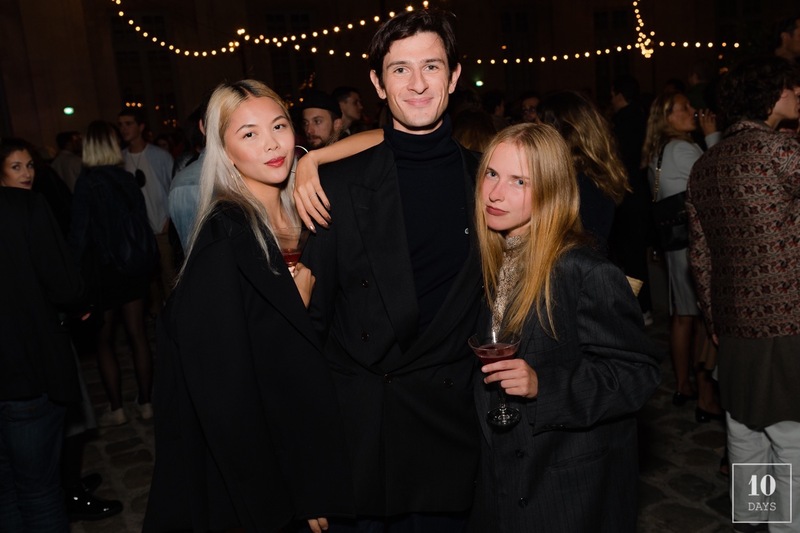 Monday night, one day before the official Paris Fashion Week kickoff , Simon Porte Jacquemus celebrated his Spring/Summer 2018 collection. 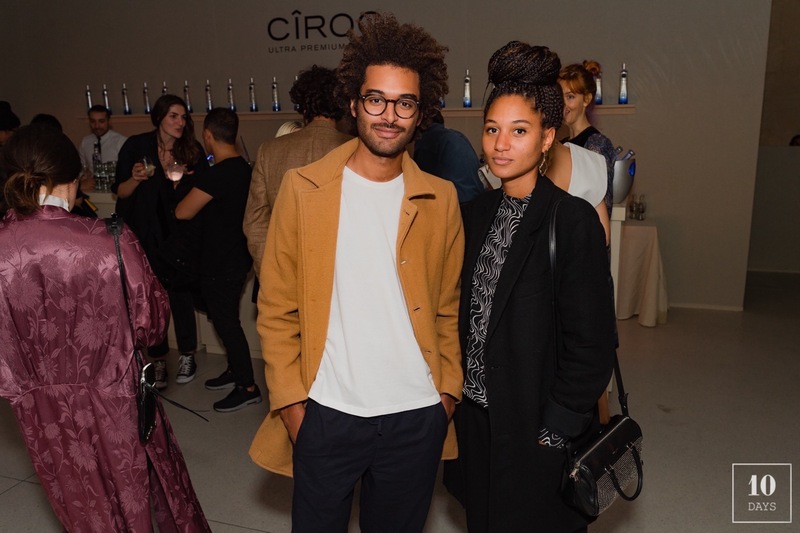 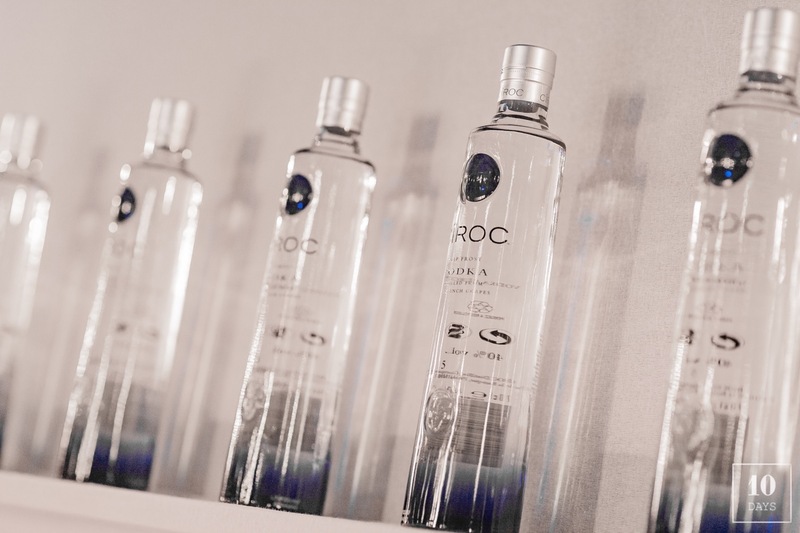 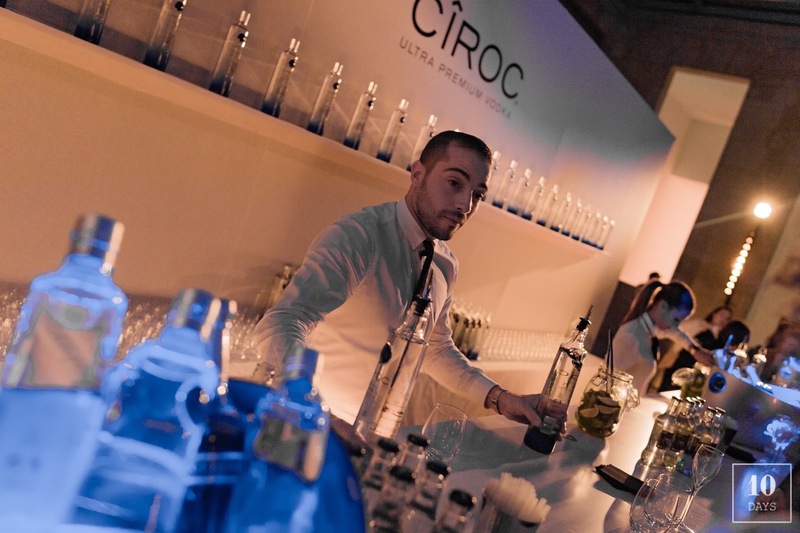 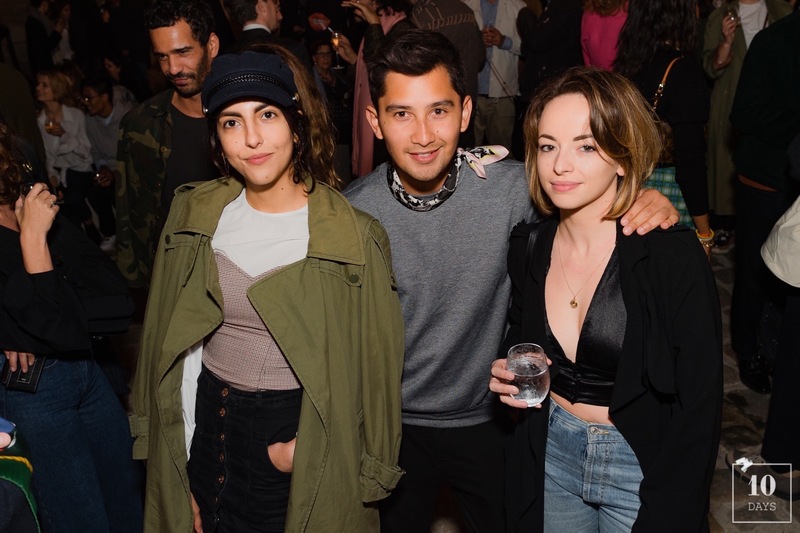 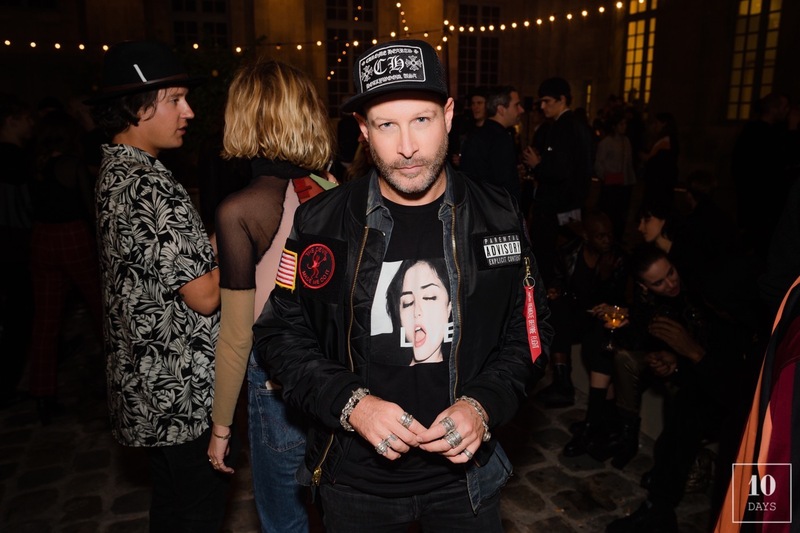 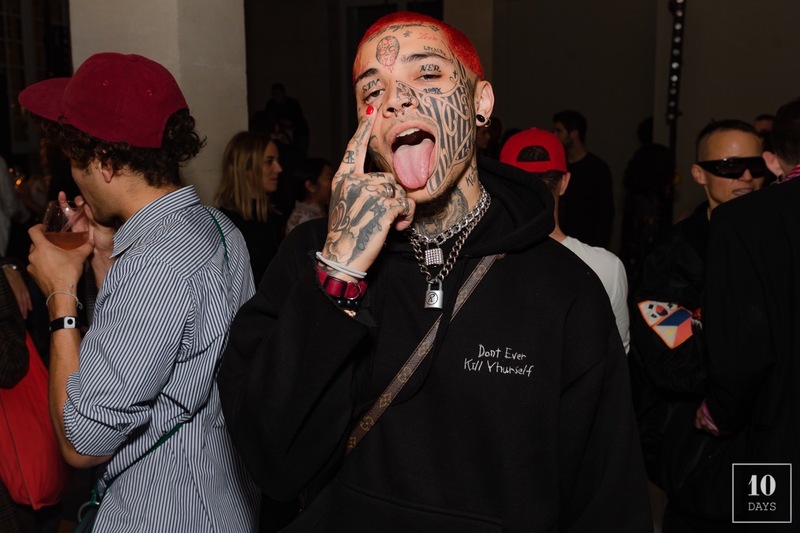 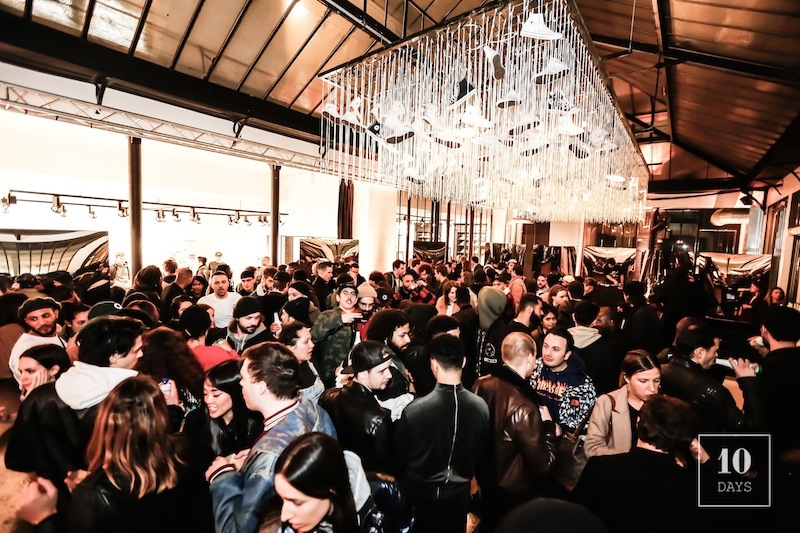 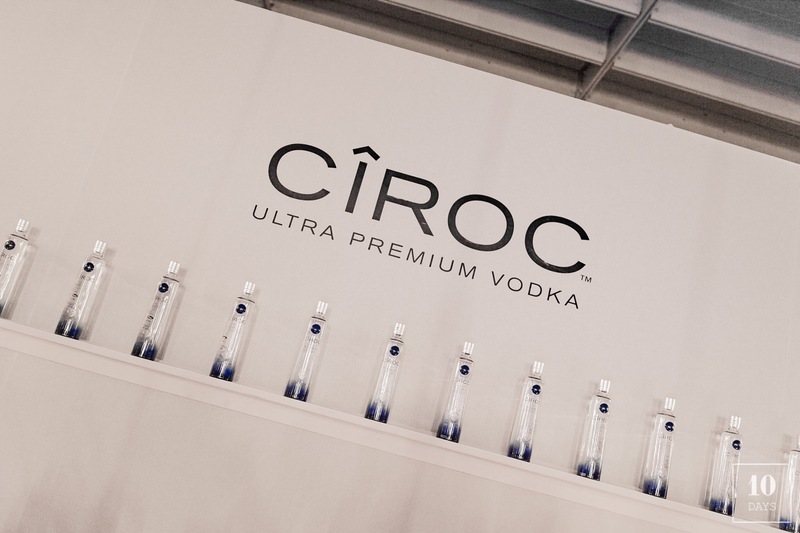 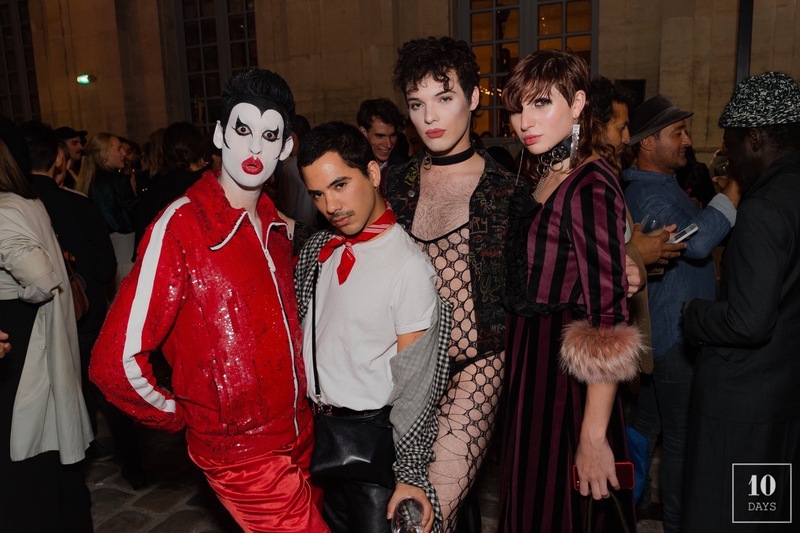 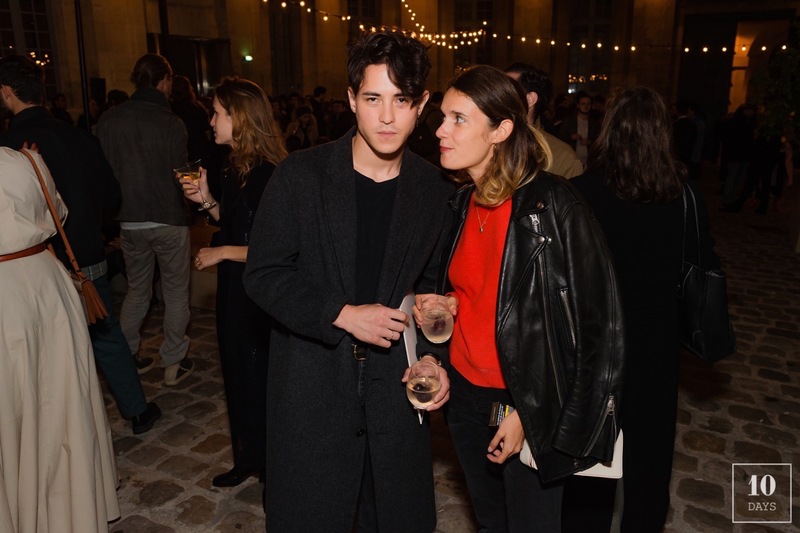 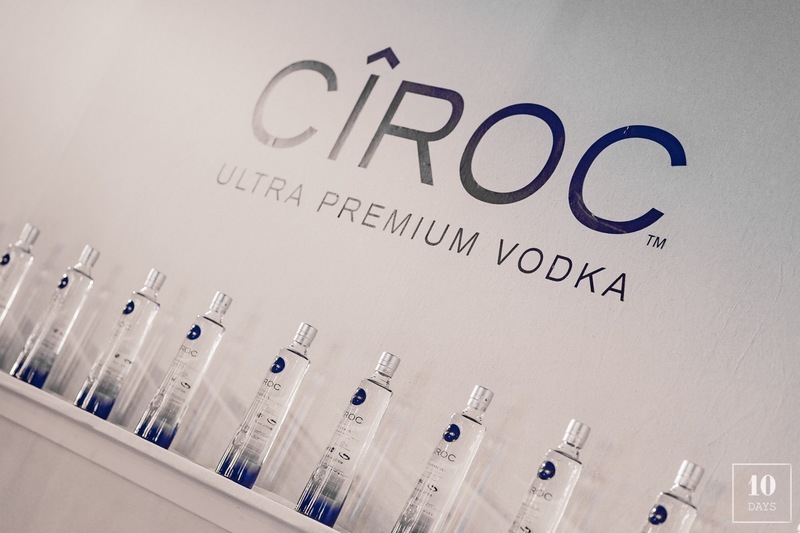 After the show, Simon invited his attendees to carry on the night at the Picasso Museum in partnership with Ciroc Vodka. 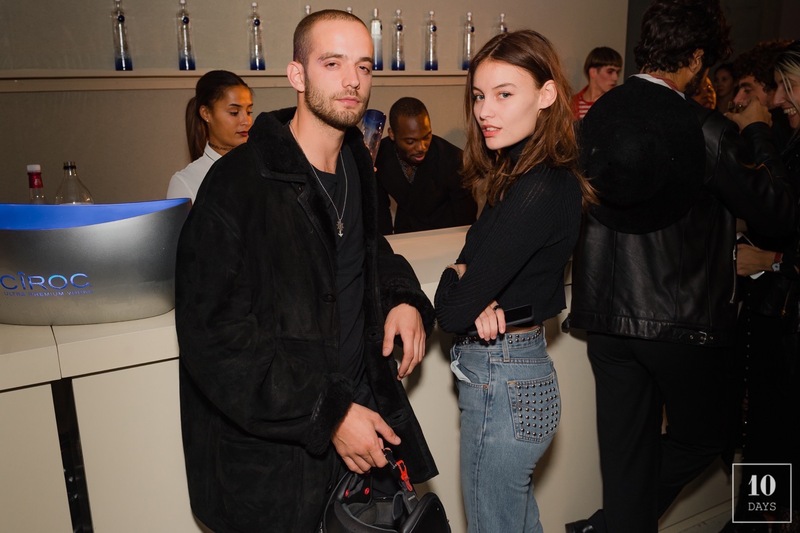 A pretty nice way to begin this busy Week !